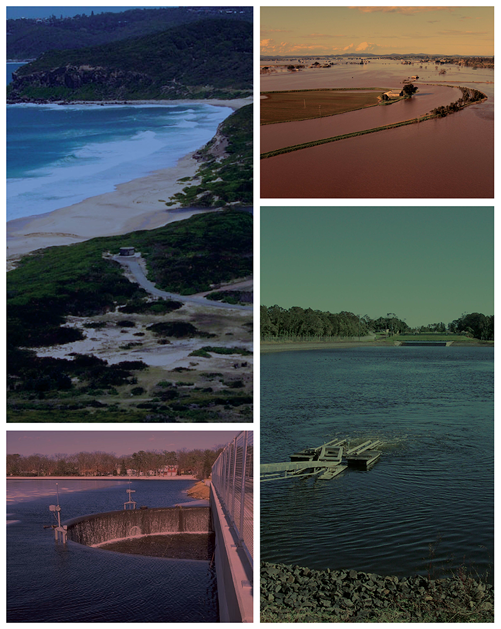 Most Australians, particularly urban dwellers, regard adequate and secure water as a basic right. Yet we know that water utilities have been struggling to satisfy the needs of present populations with severe water restrictions in place in many urban areas for prolonged periods. Governments have been sufficiently nervous to invest in water desalination plants, long regarded as one of the more expensive options for adding to water supplies. Engineers Australia put out an excellent publication on sensitive urban water design some years ago. Support for the theme of this work was reflected in the online survey of members. About 85% of members thought that it would be difficult to exceptionally difficult for present centrally supplied water systems to meet the needs of an increased population. Yet 75% thought that it was relatively straight forward or not particularly difficult to supplement central water supplied with local water solutions. How do we get across the messages of total water cycle management to the public? To political leaders? What can we do to make better use of existing central water supply systems? What happened to recycling? Why has it gone off the boil? These issues are central to Engineers Australia’s submission to the population strategy process. As well we need to get our thoughts together to prepare for the Productivity Commission Inquiry into Urban Water Systems later this year (November 2010).